Our National Hunt team is starting to take shape for the next winter season (2018-2019 winter jumping). We are still looking for a couple more, but we're looking forward to our jumpers running all over the country this winter. 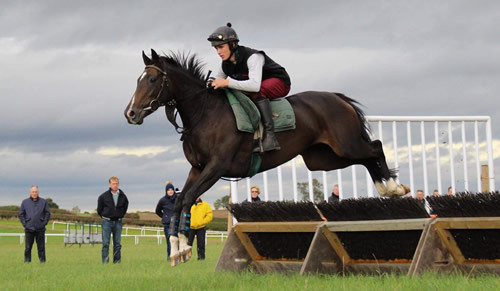 A young and very inexperienced mare, but who has shown plenty of promise on the gallops. She ran once in early summer in order to get a bit of experience and went well for a long way before getting tired. 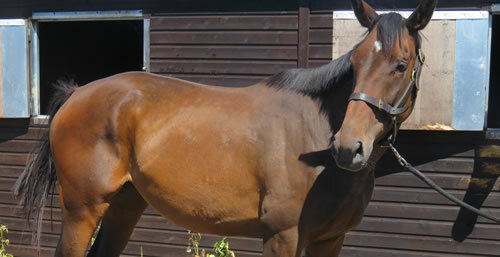 She's going to be jumping hurdles through this winter and is an exciting prospect. 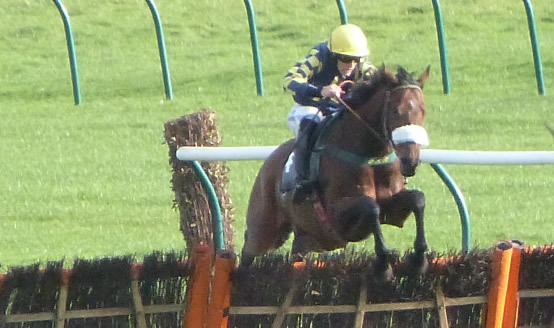 Northern Girl was so unlucky last season, leading at the last when four lengths clear and stumbling when she landed. 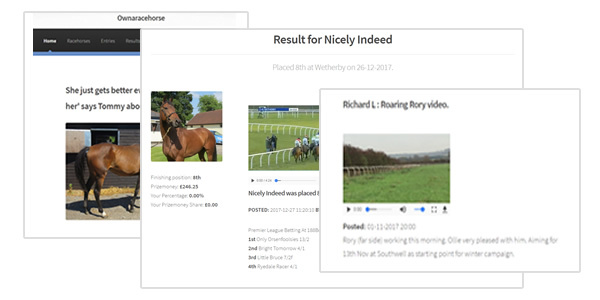 The filly is more than capable of winning races and we expect her to be very competitive all the way through her season in the North. Had to miss most of last season with a pulled muscle, but after having six months off is back in full training and will be going Novice Chasing this winter. 'Snowy' is well handicapped and is bred to go much further than he's has been recently and could well be our 'dark horse' for the winter, despite the fact he is a wonderful shade of grey! This will be Little Jimmy's last season in training. He is a super chasing veteran and is so competitive and consistent. He finished in the first three seven times last season, and missed out on winning by the smallest of margins. 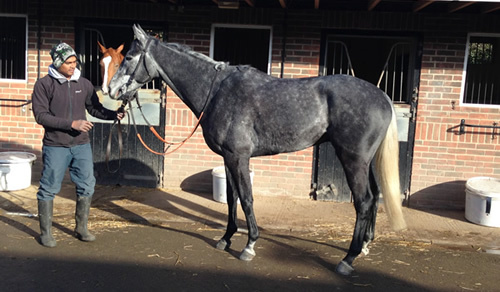 He's elevn now, but is still going strong and will be racing right through the winter on his farewell season. 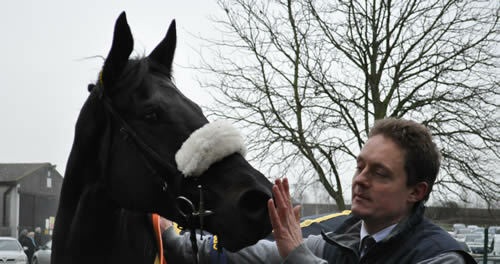 A great horse to be involved in, it will be pretty emotional when he goes for his last run!